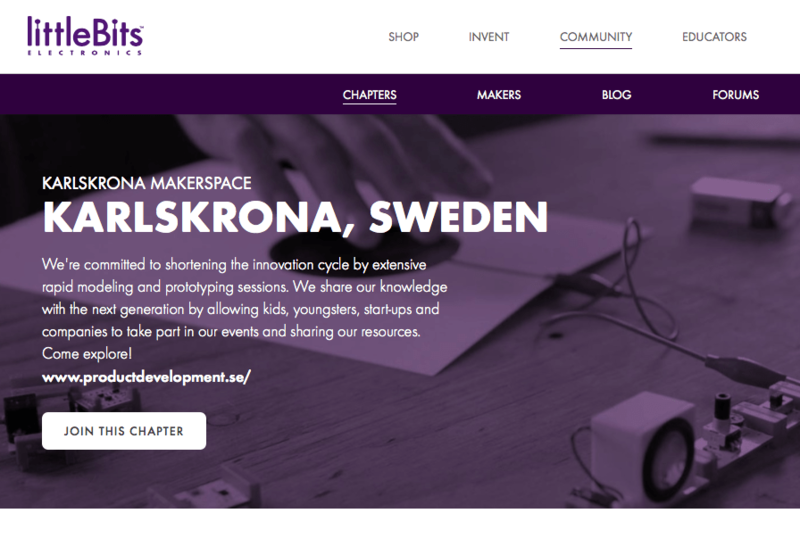 We recently added littleBits to our Karlskrona Makerspace as a rapid prototyping resource. 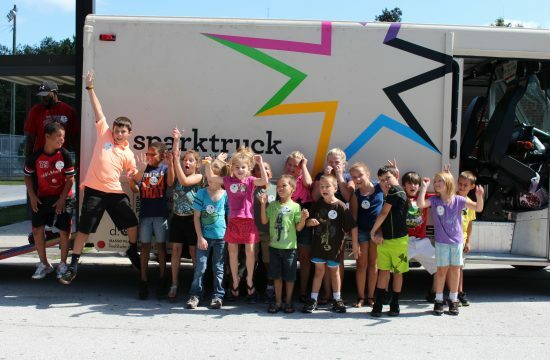 Now we have officially become a global chapter in the littleBits programme; littleBits Karlskrona chapter. 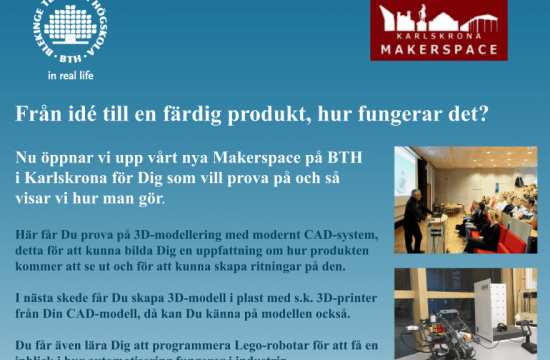 We will do this at BTH, and also out there in the community together with our partners and companies (10X Labs, Blekinge Business Incubator, TelecomCity. Netport, IUC Olofström, TechTank) and also local schools. Stay tuned, and maybe request an event! For more information: Product Development Research Lab Director, Professor Tobias C. Larsson, tobias.larsson@bth.se, +46(0)455-385525.